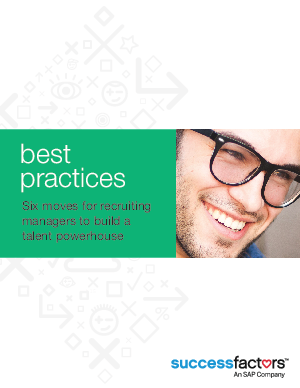 How can you use winning approaches to connect with high-quality candidates? This complimentary white paper shows you how. Download it today.